In the crowding darkness of sleepy bedtime, with heavily lidded eyes drifting to dreamland, my mother’s voice beckoned slumber with this song. I’ve continued the tradition with my own kids from their infancy. 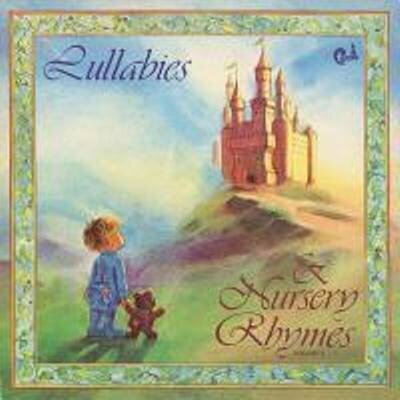 It is the most requested lullaby at in our home, beating out Mary Poppins classics “Tuppence a Bag” (feed the birds) and “Stay Awake” for top honors. My children have yet to recognize that voice is a pale wisp compared to Julie Andrews. It’s going to be a sad day when they no longer shower me with “Mommy, you sound just like Mary Poppins” compliments at the conclusion of their bedtime songs. We had an old vinyl record of lullabies that played as we drifted to sleep, stopping to be flipped over just as slumber overcame my wandering mind. The “No One Like You” version my mom sang came from that album. Man, those were the best lullabies ever. Do you sing to your kids at night? What’s their most requested tune? I like the things, you say and do. You could look both up and down. The way you see them through your eyes. The very special way you do. < Previous Devotional: How Does God Pray for You? My kids love “I’ve been working on the railroad” and “you are my sunshine”! I ❤️singing to my kids! !